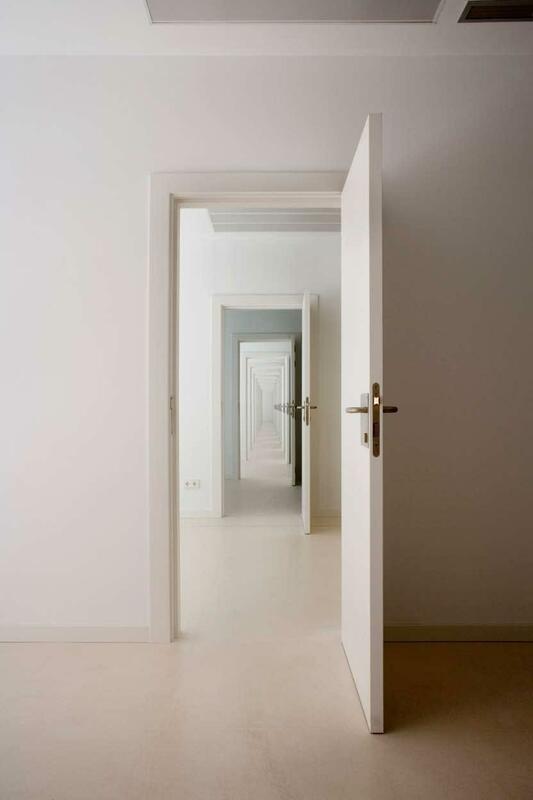 Fire Resistant Doors, FR doors or fire doors are those that help to compartmentalise a building, making it more difficult for fire not to spread or even detaining it, allowing for the safe evacuation of people, better performance of fire-fighting equipment and a significant reduction in the material damage caused by the flames. 2. Fire Resistant Doors must be in good condition and regularly maintained. This is important, because an FR door in poor condition is not detectable until we discover, too late, that it did not do its job as it should have. 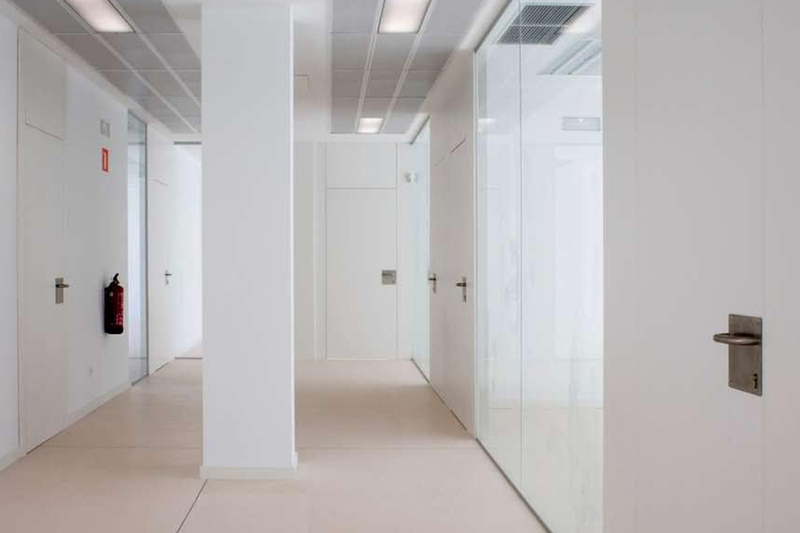 Some components of fire doors, such as intumescent gaskets and internal insulators, may lose effectiveness over time and should be checked periodically. 3. 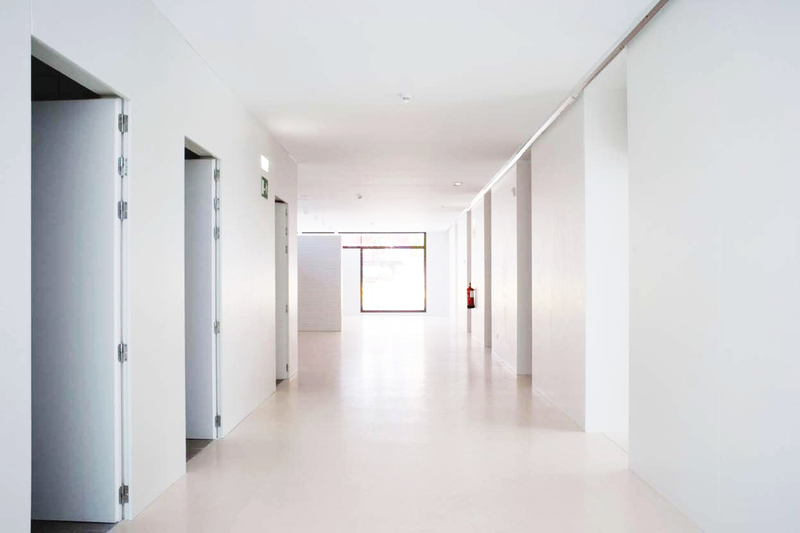 If a fire door is in an evacuation route, it should be able to open easily, the route should be clutter-free and the opening system in optimal condition to prevent problems. Evacuation should be orderly and the door should close after the last person leaves the room. 4. It may seem obvious but the truth is that, too often, fire-resistant or FR doors do not work because they are not closed at the time of the fire. Training and information targeting the users of a building is key to ensuring that fire doors are properly closed, with the help of spring-based, self-closing systems, when the flames arrive.